The king of Tyrus is demoted to the prince of Tyrus after his fall. 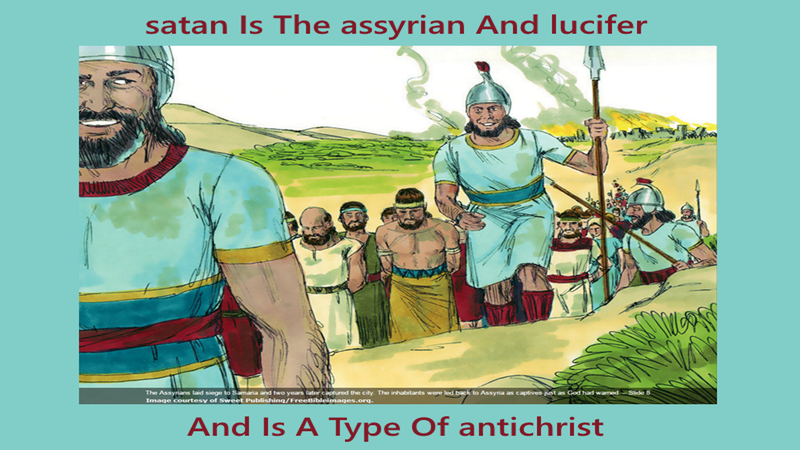 The king and prince of Tyrus is the same being as the assyrian and lucifer. It's the only named son of GOD that is already sentenced to death. The devil, the serpent, also known as satan is sentenced to be turned to ashes from the inside out in verse 18 below. Ezekiel 28:22 And say, Thus saith the Lord GOD; Behold, I am against thee, O Zidon; and I will be glorified in the midst of thee: and they shall know that I am the LORD, when I shall have executed judgments in her, and shall be sanctified in her. Ezekiel 28:23 For I will send into her pestilence, and blood into her streets; and the wounded shall be judged in the midst of her by the sword upon her on every side; and they shall know that I am the LORD. 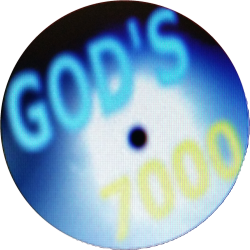 Ezekiel 28:24 And there shall be no more a pricking brier unto the house of Israel, nor any grieving thorn of all that are round about them, that despised them; and they shall know that I am the Lord GOD.